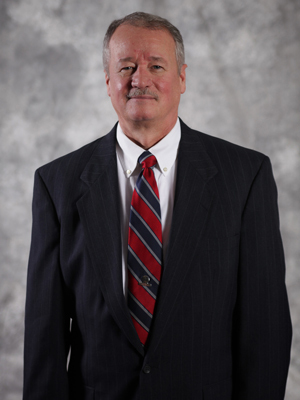 Steve is a Principal in Scheffel Boyle’s Alton office and first began his career with the firm in 1983. As a leader of the Scheffel Boyle Accounting and Auditing team, Steve is responsible for every facet of the audit and has led his team in performing their work with exceptional attention to detail on numerous audit engagements. Some of his clients include local governmental entities, prominent financial institutions, and non-profit organizations. Due to both his professional and personal experience in the agricultural industry, Steve also serves as a senior leader of Scheffel Boyle’s Agribusiness service niche. Steve spent his childhood in Greene County and currently lives in Bunker Hill with his wife, Susie. In addition to spending his free time with his family and visiting his grandchildren, he can also usually squeeze in a few rounds of golf and a day of fishing when tax season is over. Steve’s favorite part of his job is helping people navigate through the sometimes confusing world of accounting and tax preparation. He enjoys being a helpful resource to his clients while being able to impact his community in a positive way.